Home / Gists / Wizkid just got served by Davido! 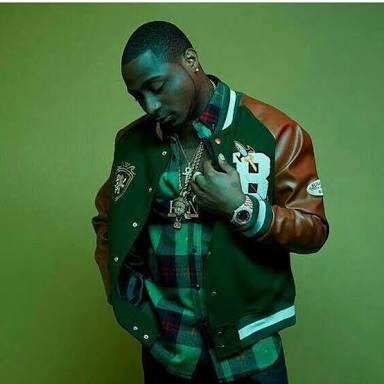 DMW Boss and OBO "Davido" is topping the music charts this year with his widely accepted Single Titled "IF" which was produced by Tekno miles. This hit song has covered the whole of Nigeria and has even attracted the attention of legendary artiste "R Kelly" who just did his own version of the song! Full of excitement and surprise for this new achievement, OBO took to social media saying; "Great accomplishment made today. R Kelly just jumped on IF track. Always Stay true to your Culture They will come." This quote seems to be directed to the CEO of Star Boy Records "Wizkid" aka daddy yo who in recent times has done projects with quite a number of international acts like Zara larsson, Chris Brown Tinnie tempah, and his just recently released video featuring Drake. We cannot conclude yet as we await further information from either sides but congratulations to Davido on this achievement!